We're all too familiar with the connection between the two things - the one stuck up there on top of neck and the one stuck like a bird amongst all the nerves and the plumbing, trapped as anything's ever been. It's the connection that's been called into question more times than anything ever has. The connectivity is suspect. There's never much vision between one and the other, the pathway obscured and filled with so many curves and wayward attractions that the messages might never make it where they're intended to go. Those utterances from the heart are burnt by fires along the way and the smarts from above sometimes don't arrive at that great pumper in time to stop other fires from starting. It's a tricky interplay and it goes about compiling its horrible record of warnings and advice without anything ever changing it. We're out here, having to deal with it, while within there's nothing that can be done about the trip-ups and foibles from station to station. The best that can be done is giving a shrug and forgetting that there's anything or anyone out there to answer for or to. It's best to just let it slip, to let it sleep where it lies. It's best to just revel in the symphony of it all, letting the heads and the hearts roll bloody and beating down the holy roads. 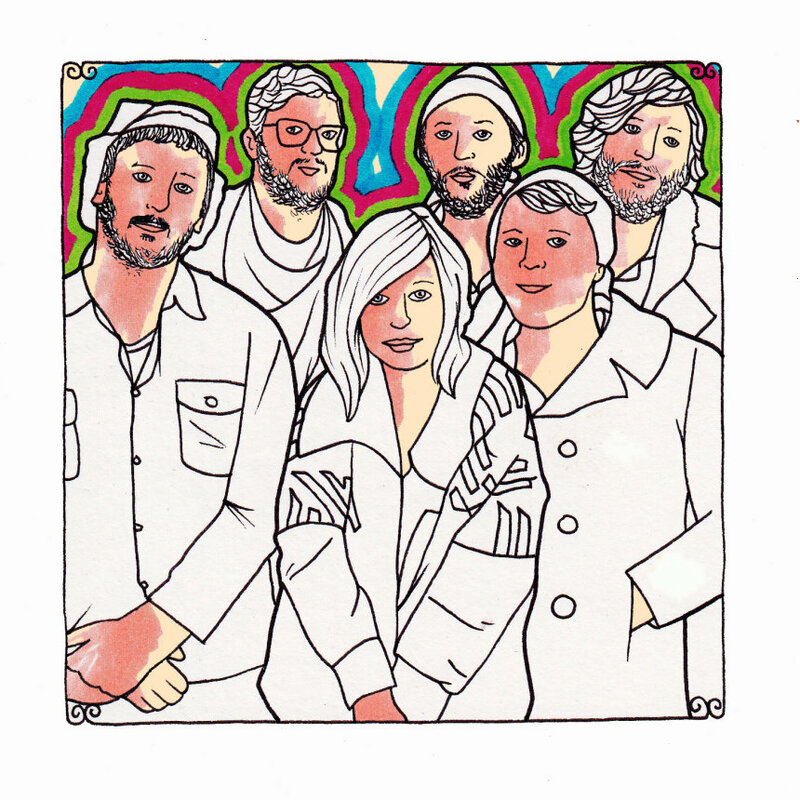 Seattle band The Head and the Heart lives for the lovely confusion of continuous misinterpretation of what it means when we feel certain things in the various spots where we feel them. They don't let dreariness creep into the conversation, but rather they find that the shafts of golden light that stream into their eyes when they're needing it most are signs that comprehension is overrated. There are places that are so familiar that they're healing, in some way. There are the people with whom there's such a history that they will love and demolish you more times than you can ever count and it's a song that we'll always love the refrain of. We'll hum that particular pain always, still preferring that or those memories. On the song, "Coeur d'Alene," singers Josiah Johnson, Jonathan Russell and Charity Rose Thielen sing, "Oh, the things that people will do for the ones they love," and it strikes us as the explanation for so much, even as it answers nothing. They may as well just say, "You know how it is," without any specifics or context surrounding it. Yes, we do know about those things and we know that it's a complicated and lengthy list. We tend to be servants to our own hearts, just as we are to certain hearts of others. Heads come and go though. We rarely listen to them. We brush them off, briskly, with a sneer. This band has a handle on the terror we feel when the heart speaks, when it starts to get possessive or feel an affinity toward another. Look out, when that happens. We can become a bear or a fawn and it's nothing of our choosing. They sing, "Poppa don't put that gun in my hand/I don't want to end up like these men/I'm not walking away/I'm just hearing what you're saying for the first time/Sounds like hallelujah for the first time." It all comes out of the din, all of these sounds and words, treated as they are as ghosts that we don't know what to do with or how to behave around. All we do know is that they're here and we're going to do our best not to anger them. We let them be. We let them breathe.